Download the Final Program of CAA-Gr 2018 here. 3rd CAA-GR Conference Limassol, Cyprus 2018. Spreading Excellence in Computer Applications for Archaeology and Cultural Heritage. CAA (Computer Applications and Quantitative Methods in Archaeology) is the premier international conference for all aspects of computing, quantitative methods and digital applications in Archaeology. With a history going back to 1972, CAA encourages participation from scholars, specialists and experts in the fields of archaeology, history, cultural heritage, digital scholarship, GIS, mathematics, semantic web, informatics and members of other disciplines that complement and extend the interests of CAA. 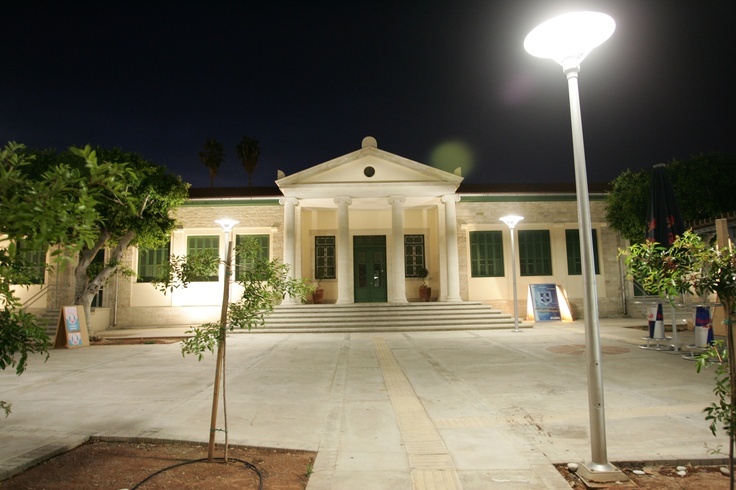 The Greek chapter of CAA International (CAA-GR) was established in 2012, in order to develop a forum for discussing practical, theoretical and methodological issues involved in the increasing number of computer applications in Greek archaeological and cultural heritage contexts, and sharing the results of related research. CAA-GR aims to encourage communication between different disciplines, to provide a survey of present work in the field, to stimulate discussion and further develop relevant research areas. For these reasons, it welcomes archaeologists with expertise from a variety of disciplines in the field of social sciences, life sciences, engineering and arts, actively involved in computer applications in the cultural heritage domain, conservators, mathematicians and computer scientists. 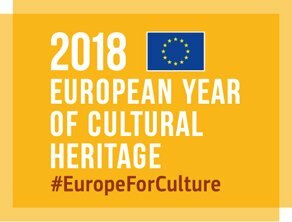 The CAA-Gr 2018 conference has been awarded the European Year of Cultural Heritage 2018 (EYCH) label The decision of the EYCH 2018 label award was based on the fact that the CAA-Gr 2018 conference can contribute to the achievement of one or more of the general and specific objectives of the European Year of Cultural Heritage 2018, as endorsed by the European Parliament and the Council of the EU in Article 2 of the legal decision calling for the EYCH. The label was awarded by the Department of Antiquities of Cyprus.